New!! 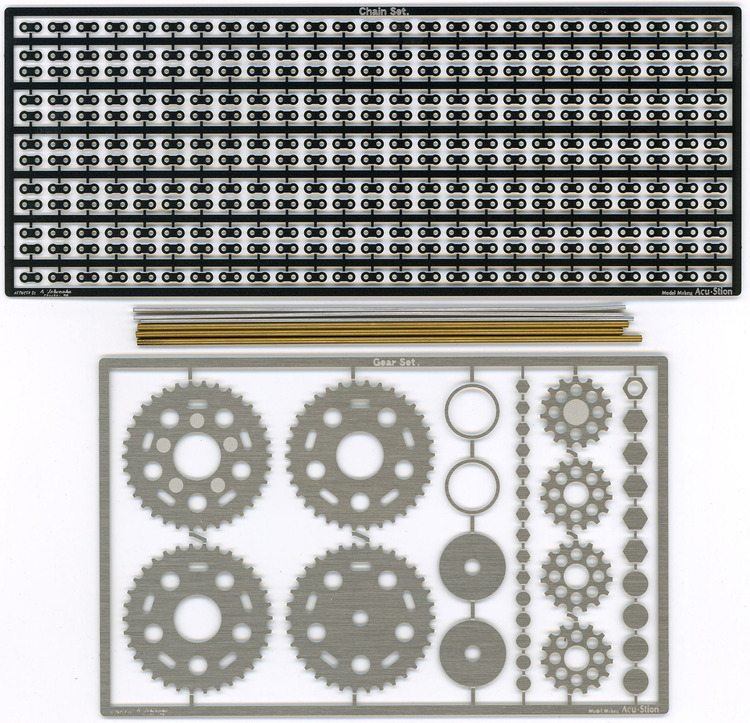 each products :: ATS-7076 1/6 Gear & Chain Set. Home/New!! each products/ATS-7076 1/6 Gear & Chain Set.